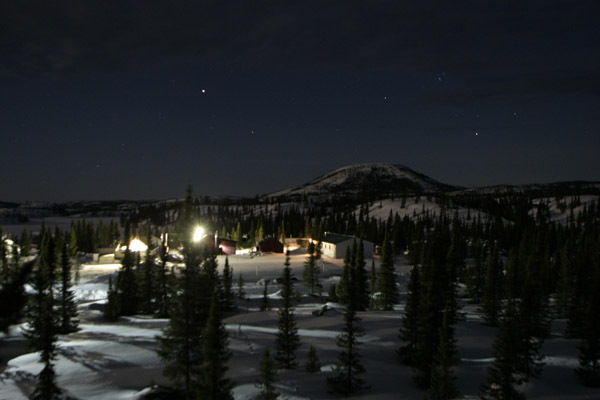 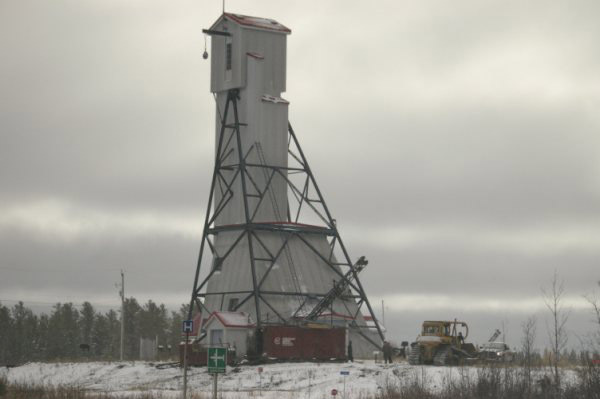 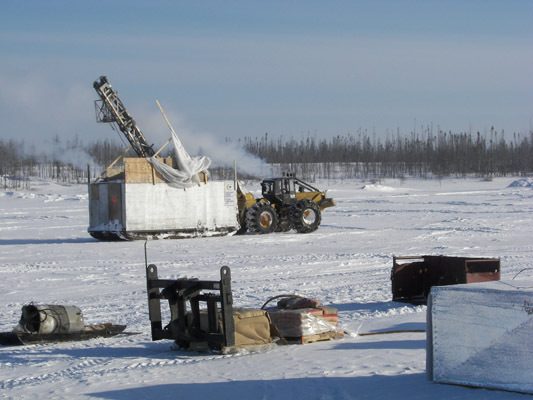 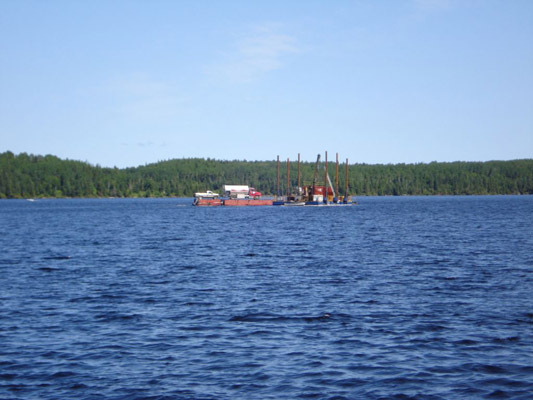 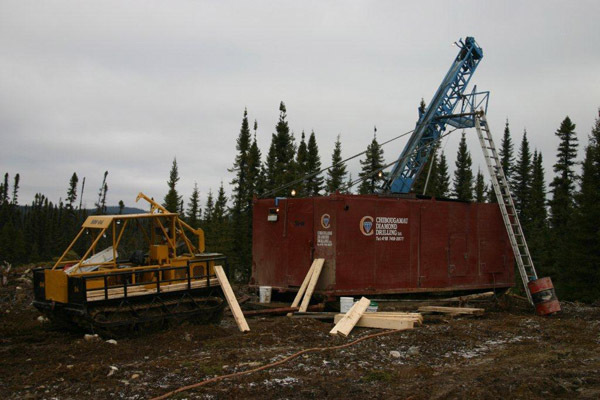 Chibougamau Diamond Drilling Ltd is a Northern Quebec based company which specializes in diamond drilling. 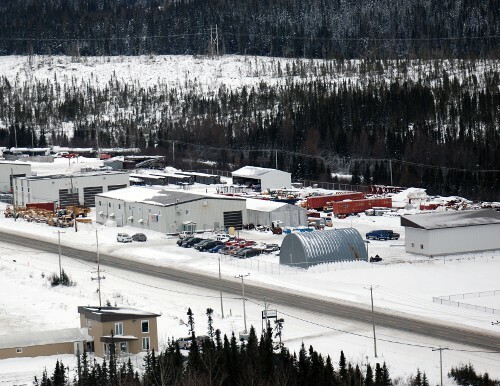 It was founded by Mr. Marcel Larouche in 1968. 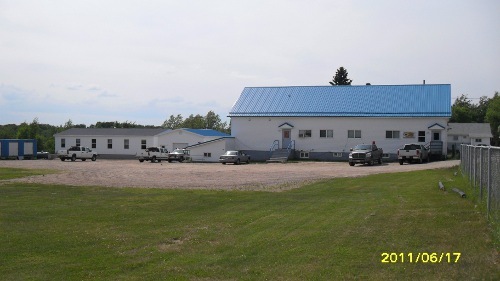 Our solid reputation has derived from over forty-five years of experience and our satisfied clients throughout Canada. 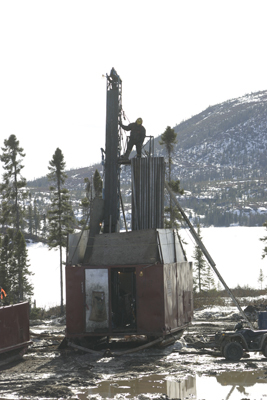 We work in different Canadian regions , primarily Quebec and Ontario, Labrador and Manitoba. 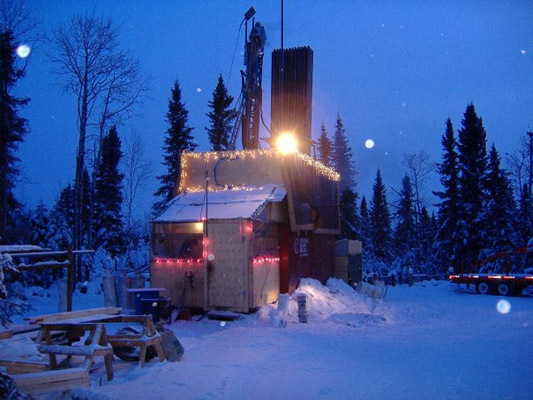 We are very proud to be one of the best established and active on the market. 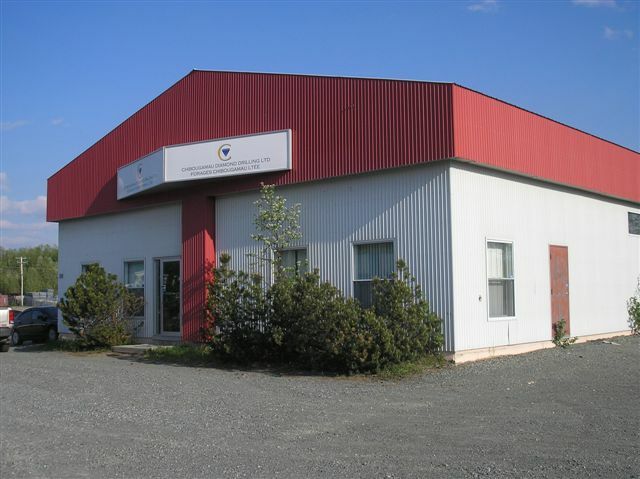 Our head office is situated in Chibougamau, Quebec, and we have branch offices in Rouyn-Noranda, Thunder Bay, White River and Red Lake. 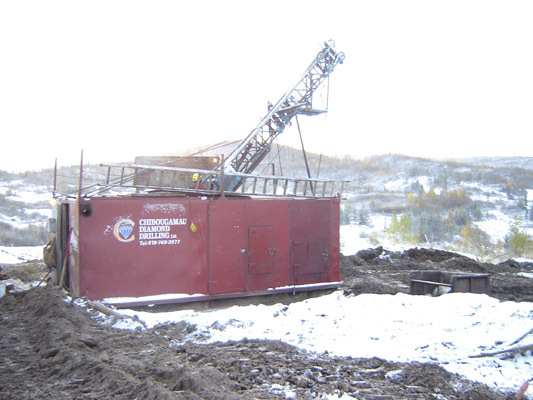 We work hand in hand with our many partners and are active members in different associations. 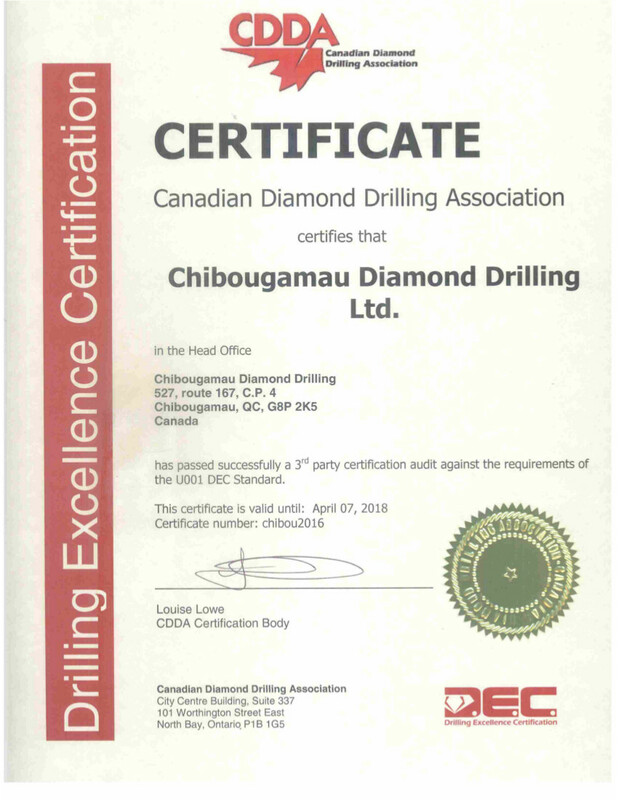 Chibougamau Diamond Drilling has highly trained experienced professionals to provide estimates based on the location and the requests. 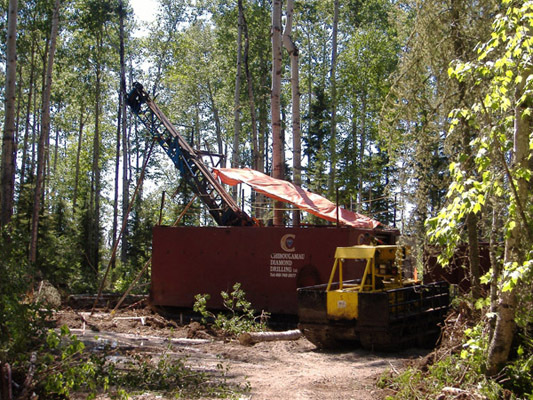 All of our contracts are supervised by a team of experts, which helps to ensure all contracts run according to plan. 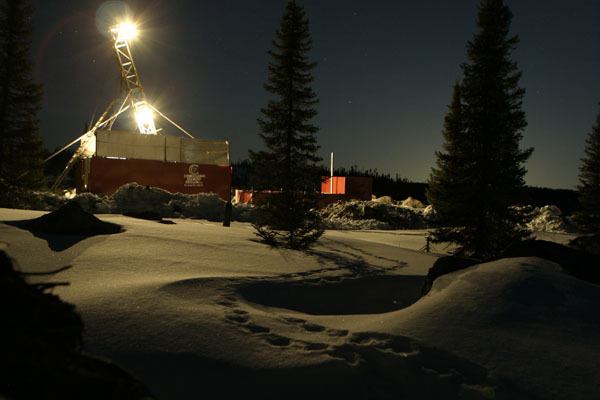 Our qualified personnel, the quality of our equipment, the excellent logistics and of course, our numerous years of experience have allowed us to become one of the most competitive diamond drilling companies to-day.